- Chance to get "Slot Release 280" for sure! "[Bonus Stage] Slot Release" is available! - Water Only! Equipment of 11 stars Lv100 limit in the winning line-up of "Authentic-Astra Arms Festival" are available by element for 1 day only! 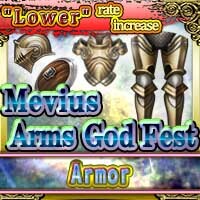 - Campaign to increase offering rate of "Lower armors" from popular "Mevius Arms God Fest [Armor]"! 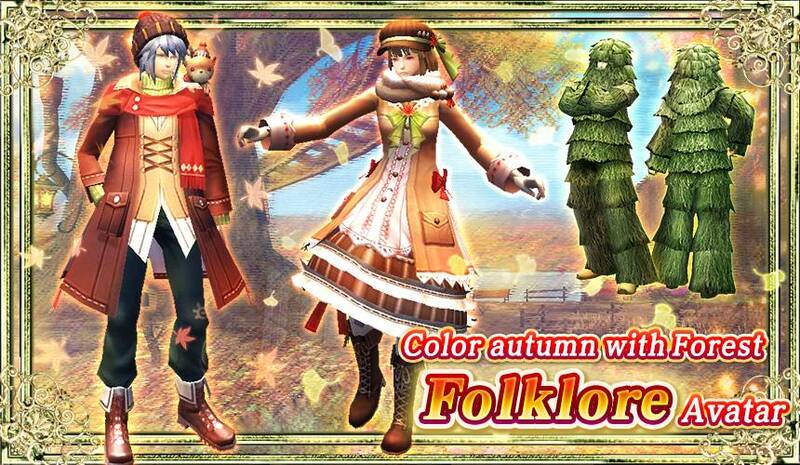 - "Forest Folklore Avatar""Dog Beast Avatar" now on sale!Chance to get "Slot Release 280" for sure! "[Bonus Stage] Slot Release" is available! The item lineup becomes more gorgeous for more Spins! "[Bonus Stage] Slot Release" is on sale! The lowest rank of "Slot Release" in the item lineup will be raised depending on the total Spin times! Up to 5 purchases are available per player, and "Slot Release 280" is guaranteed on the 5th Spin! Water Only! Equipment of 11 stars Lv100 limit in the winning line-up of "Authentic-Astra Arms Festival" are available by element for 1 day only! Introducing the 1 day limited pack that gathers all the "Water" only Astra Arms together! Campaign to increase offering rate of "Lower armors" from popular "Mevius Arms God Fest [Armor]"! *The offering rate for "Lower armors" will increase compared to original "Mevius Arms God Fest [Armor]." 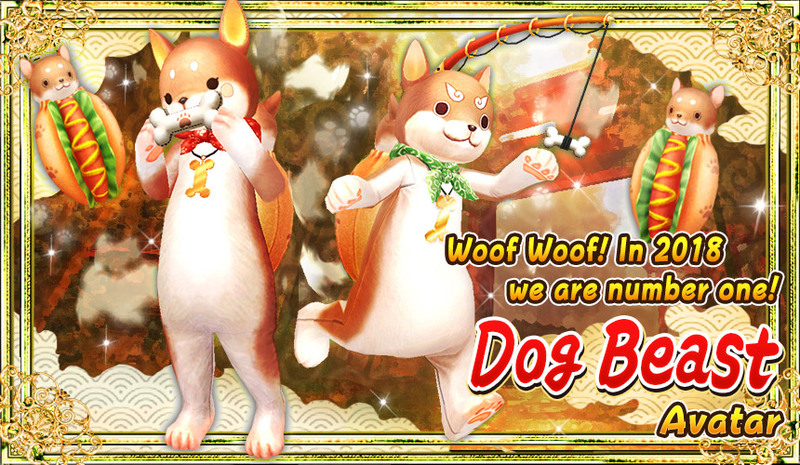 "Forest Folklore Avatar""Dog Beast Avatar" now on sale!